The pleasure of being on the water ! - Cap-sailing : le plaisir d'être sur l'eau ! The pleasure of being on the water ! 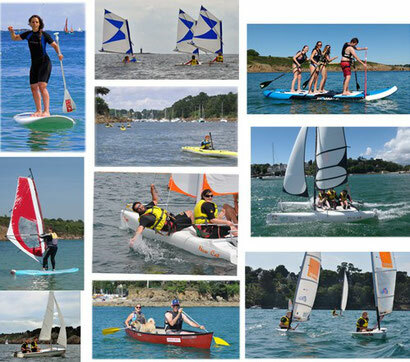 Whether for sailing courses, private lessons, rental (boats, kayaks, canoes, windsurfs, stand-up paddles, giant-paddle ...), .... Cap Sailing can accompany you all along your stay in Nevez, Brittany ! 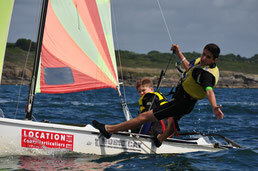 Located 30' from Concarneau, between Tregunc and Pont-Aven, and Riec sur Belon.